I met Jon and Miranda on their wedding day about a year ago as a second photographer for our mutual friend, Maryn Graves. The pair were so sweet and it was so fun to watch them tie the knot! 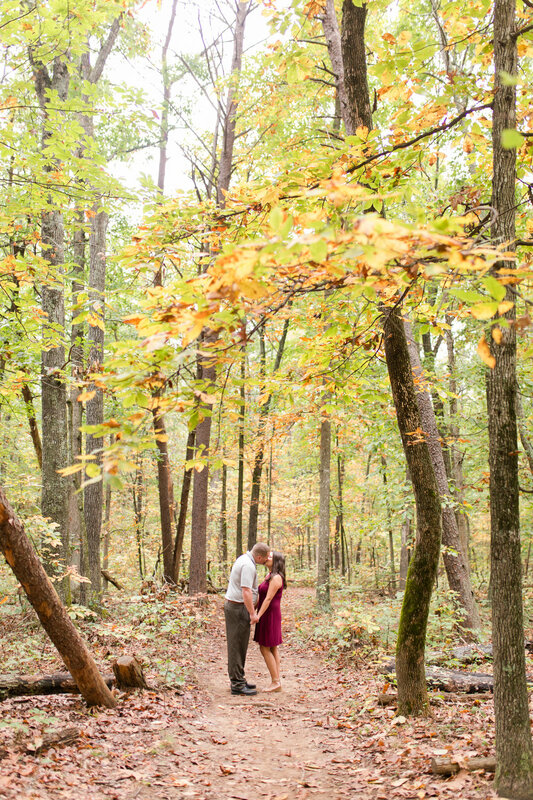 This past fall we were shooting one of their friends' wedding and decided to shoot an anniversary session the next morning! It was drizzling and super overcast but we got some nice shots! Of course, only after some noble firefighters sprung open my car door after I locked my keys in the trunk. Oh geesh! So thanks Jon and Miranda for your paitence and sharing your sweet smiles!